The Lotus 10 foot fronted premium garden shed is an apex roof shed manufactured from high tensile, hot-dipped galvanised steel throughout. 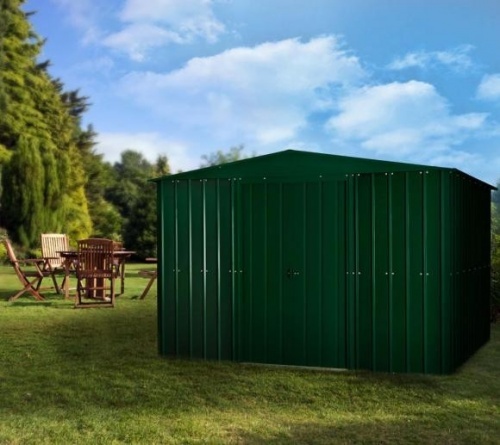 This product is the final result of two years research and development by those who have been involved with light clad metal sheds for many years. 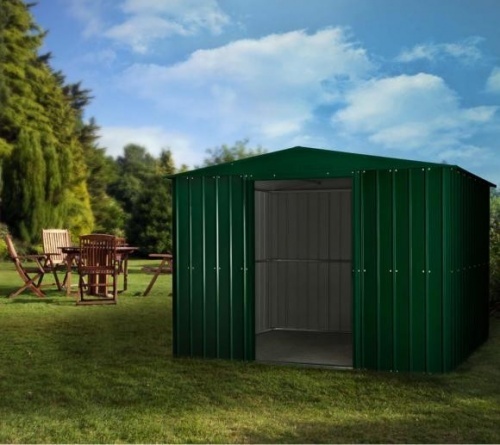 A combined effort between a factory with brand new steel roll forming equipment and a research team have now produced a shed which is stronger, more durable, easier to build but remains in an attractive, modern colour. 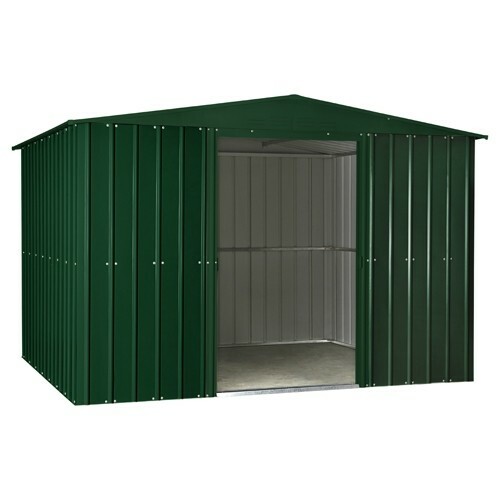 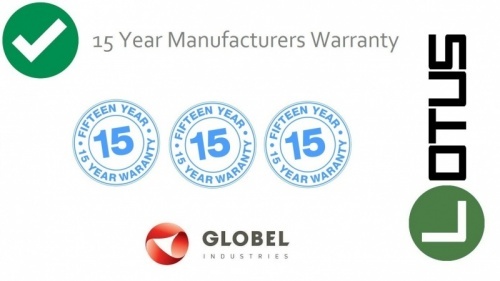 This is, quite simply, a revolutionary development in the category of light clad metal sheds at a price that presents the best value available.